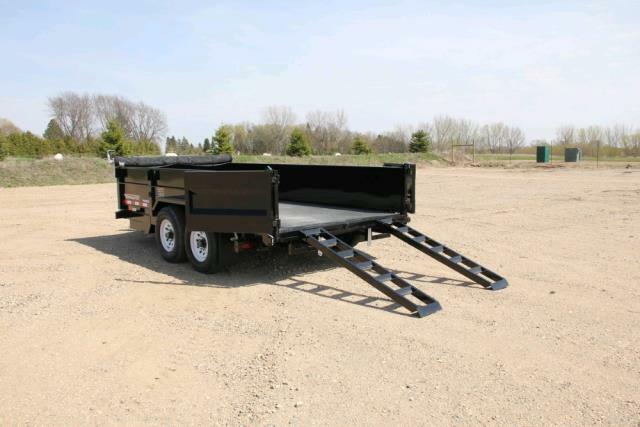 To safely tow this trailer, Ideal Rent-All requires a full sized vehicle with a 2" receiver type hitch that is attached to the frame of the vehicle, and working trailer light connection in good condition, rated at 10,000 lbs. or more. Cubic Yard of Gravel = Approx. 2750 lbs. Cubic Yard of Sand = Approx. 2600 lbs. Cubic Yard of Sandy Loam = Approx. 2400 lbs. 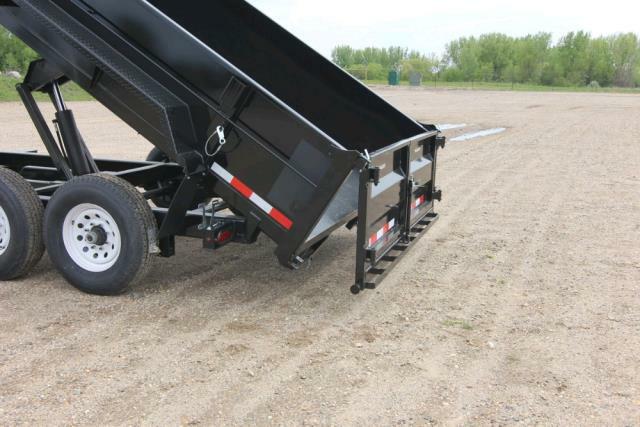 Cubic Yard of Topsoil = Approx. 2200 lbs. Cord of Dried Firewood = Approx. 3680 lbs. 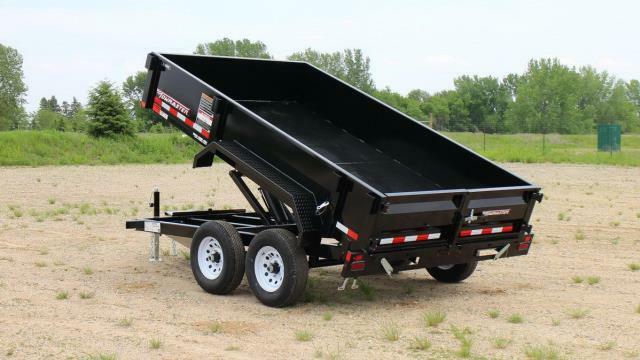 * Please call us with any questions about our trailer dump 7x12 in Mount Vernon WA and the Skagit County area.